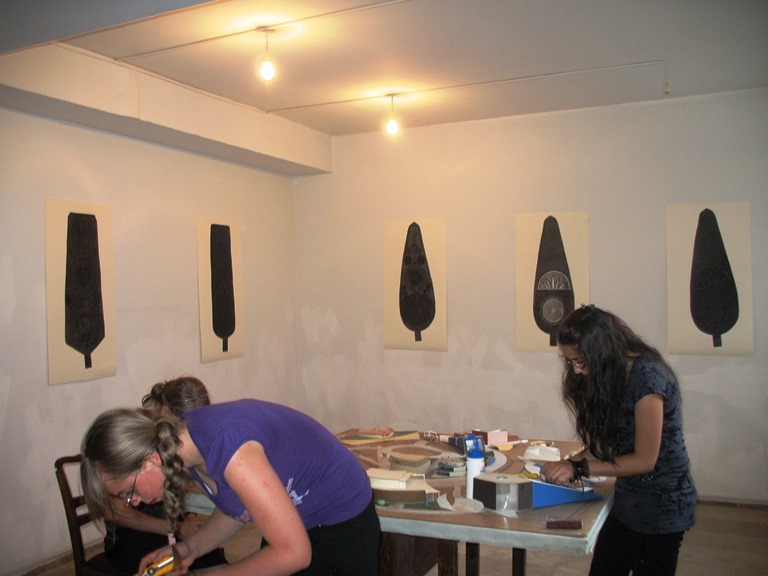 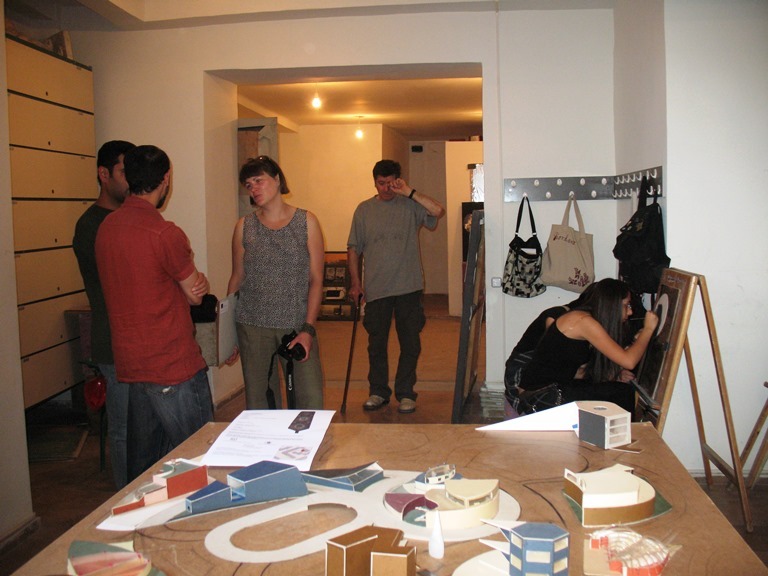 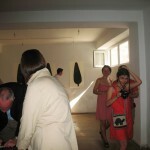 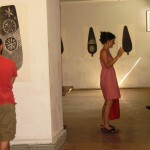 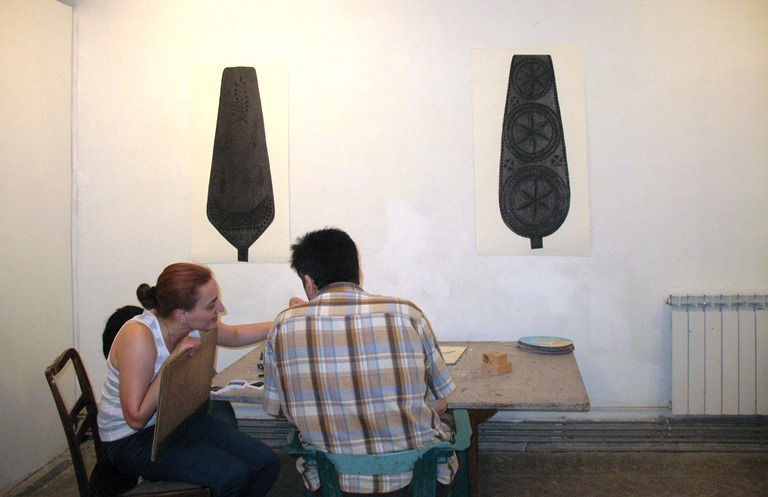 During her one-month stay at the ‘Art Commune’ AIR Program, Inga Darguzyte made studio visits to Yerevan-Based printmakers which involved meticulous observation, master classing, practicing the techniques and ideas that had been developing in the field of printmaking in Armenia. 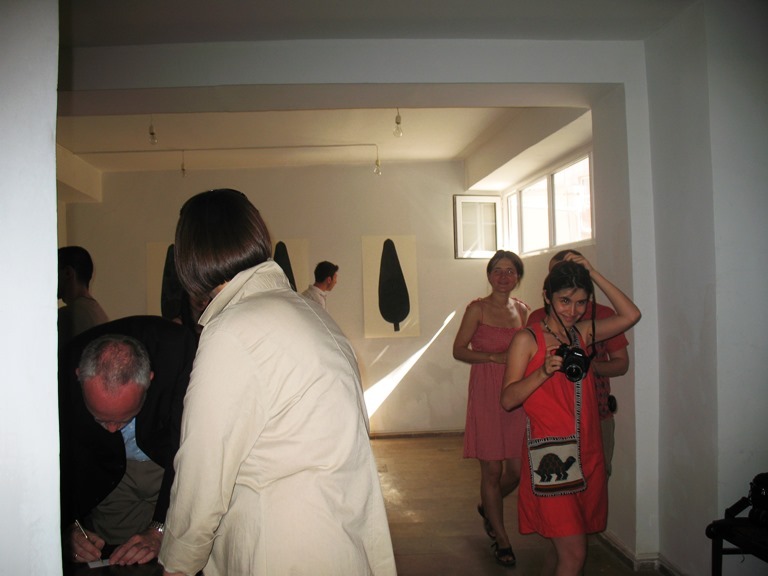 She brought to a wider public her project ‘Bobbins’ (2007) and carried out a performative action/drawing in the Yerevan central bazaar in collaboration with Armenian artist Harutyun Alpetyan. 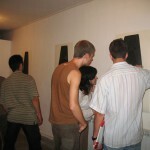 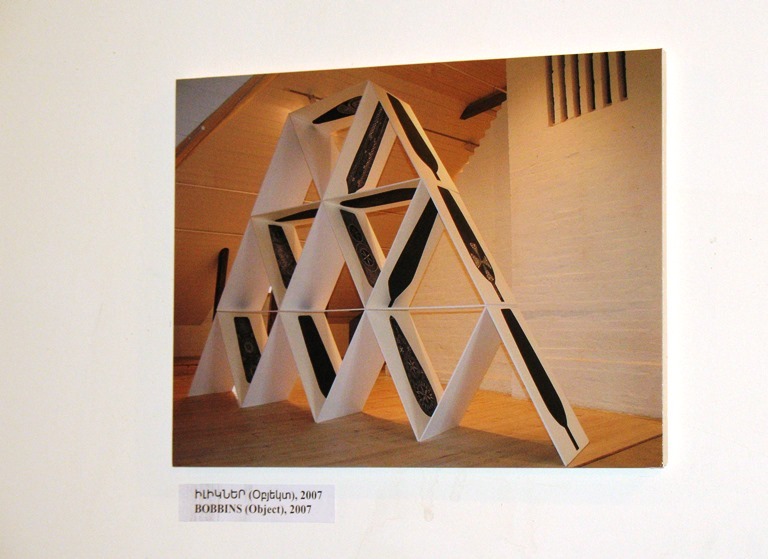 Inga Darguzyte has been involved in international educational and social art projects. 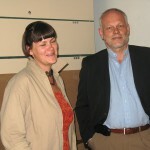 She has organized graphic art projects in Finland, Norway, and Sweden. 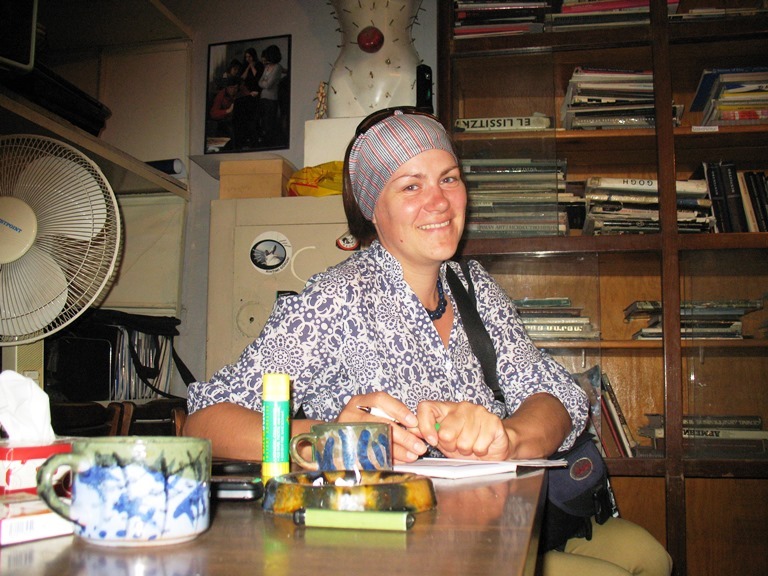 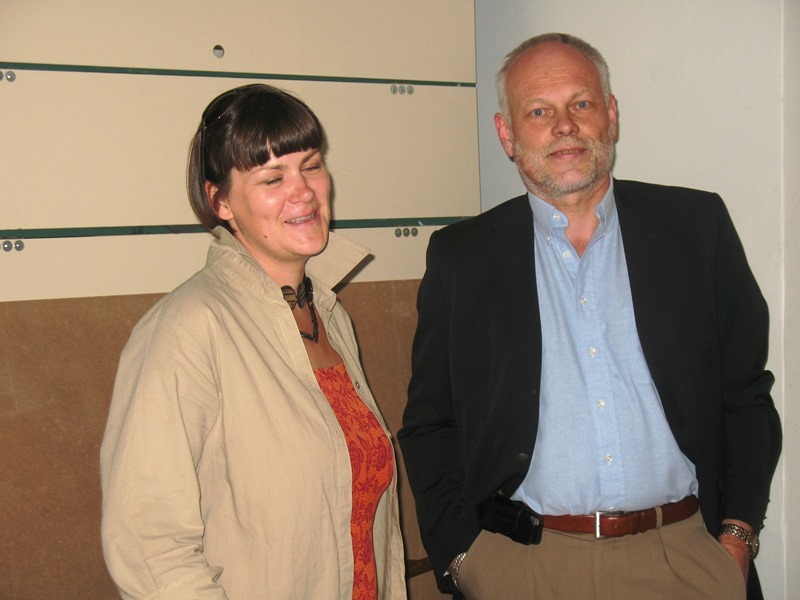 She has also participated in various seminars, forums (PVAF, Scotland, UK), workshops (Rauma, Finland, 2005; Boras, Sweden, 2004), as well as residency programs in Scandinavia, UK, and Spain. 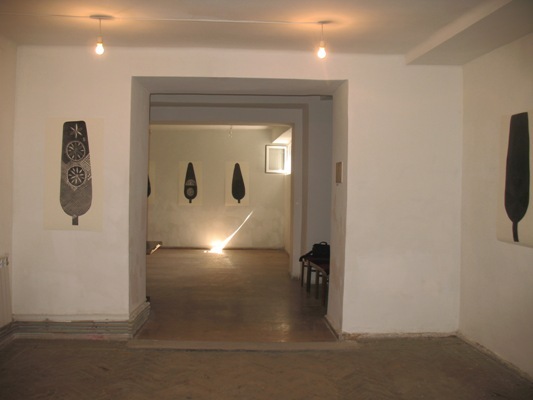 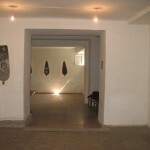 Since 2000, Darguzyte has been a member of Lithuanian Artist’s Association (Graphic Art section). 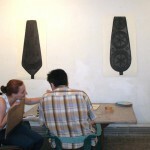 She has been making small-scale and large format graphic works and objects for ten years. 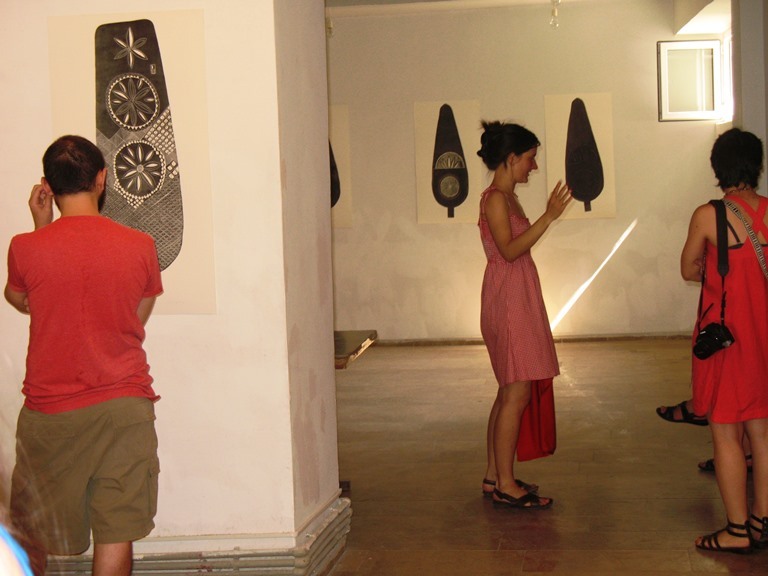 She is an active traveler, with the aim of getting closer to the motifs of mythologized landscape-timeless images without any location reference. 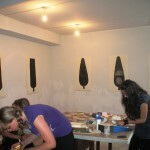 Her prints are less about representing the geological force of the landscape and more about re-enacting and then manually making Other stories. 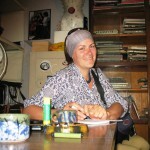 Darguzyte’s life on the move (apart from actual printmaking, she has also acted as a curator) resulted in her becoming a kind of a universal-traveling artist. 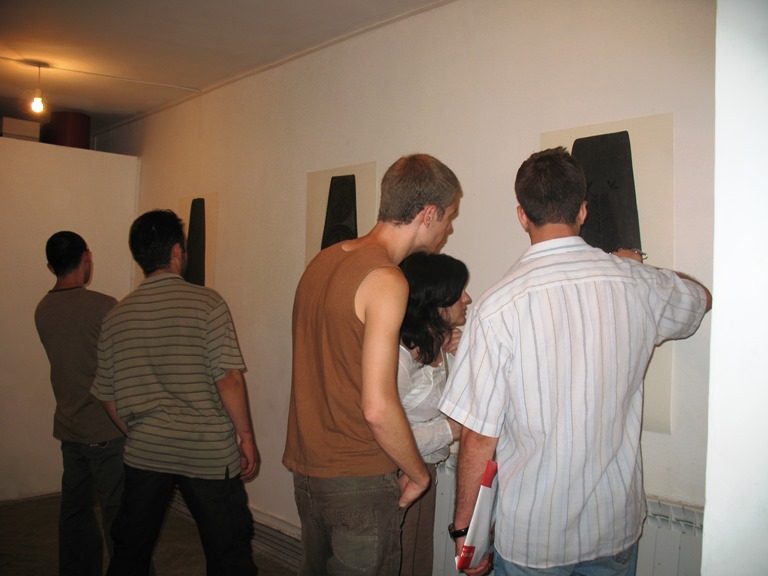 She has initiated more than 20 solo exhibitions, participated in numerous workshops and symposiums in Lithuania and abroad, as well as has won several international awards.